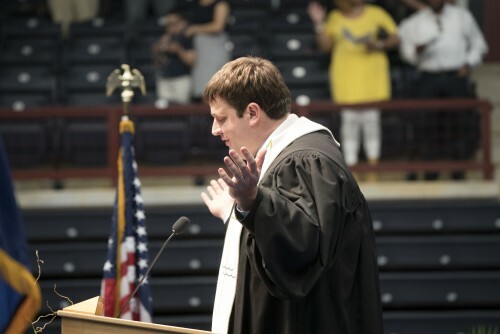 The Baccalaureate Ceremony will be held as a farewell address in the form of a sermon delivered to the Class of 2019. For all information regarding Commencement, visit www.lvc.edu/commencement. 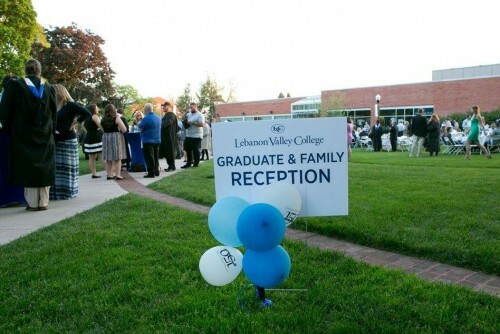 Lebanon Valley Colleges hosts a reception for graduates and their families with beer, wine, and appetizers. Rain location is scheduled for Allan W. Mund College Center. 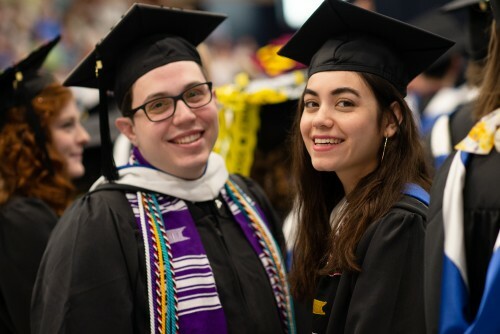 For all information regarding Commencement, visit www.lvc.edu/commencement. Sundays at 7:30 p.m. in Fellowship Lounge (lower level of Miller Chapel). For more information contact TJ at tjh003@lvc.edu. Join the Office of Alumni & Parent Engagement for a night at the ballpark! 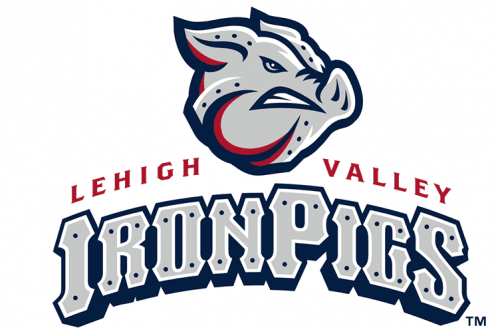 Picnic at 6 p.m. and game to follow, Lehigh Valley Iron Pigs. $28/person including admission and dinner at the Berks Food Picnic Patio. Register here. 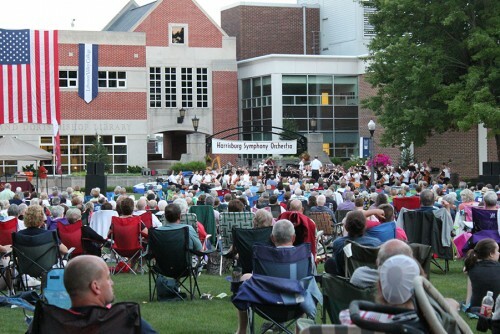 Harrisburg Symphony Orchestra will present one of their summer concert series at Lebanon Valley College. Join us for a night of beautiful, patriotic music on the academic quad. This is a free event. Join The Office of Alumni and Parent Engagement for a day at Knoebels Amusement Park. Knoebels is America's largest free admission amusement park. This event includes and LVC picnic and a day of fun! Click here to register! 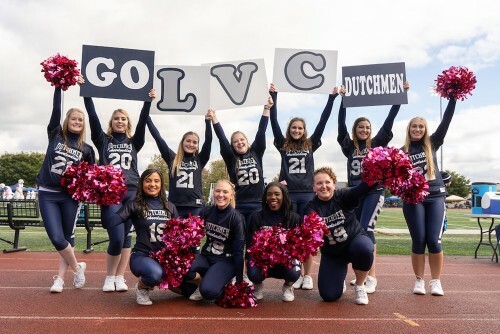 Save the Date for LVC's Annual Home at The Valley, October 11-13, 2019!